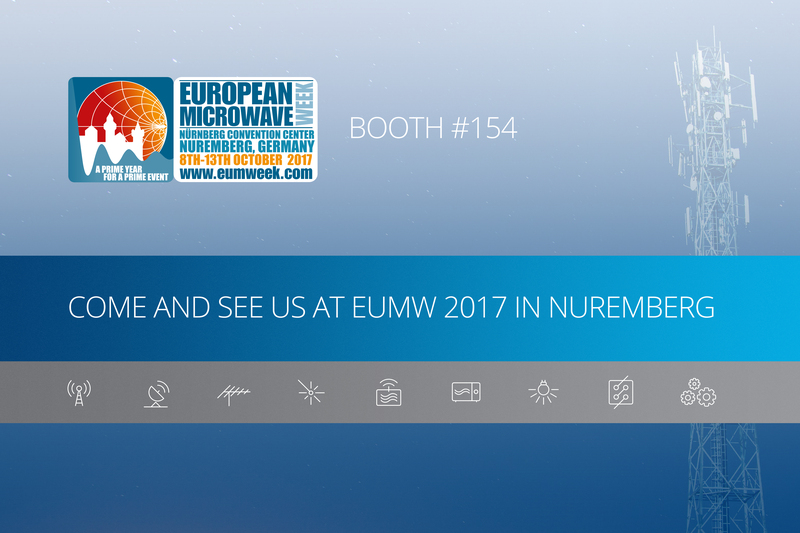 Nijmegen, The Netherlands, September 25, 2017 – Ampleon, the leading supplier of RF power devices, today announced it will be exhibiting at European Microwave Week 2017 and will present technical papers in various sessions. Dr Osman Ceylan, innovation engineer, will present his paper “A Highly Efficient GaN RF Power Amplifier MMIC Using Low-Voltage Driver” on Monday October 9, 16:50, room Kiew. In addition, Dr Marek Schmidt-Szalowski, technical lead - modelling, design flow and EDA, will present his paper “From on-wafer measurements to customer models: Ampleon’s modelling flow for LDMOS and GaN RFPAs” at the RF/Microwave Power Amplifier (PA) forum on Wednesday October 11, 10:40 – 11:05, NCC East, Level 2, Room Krakau.